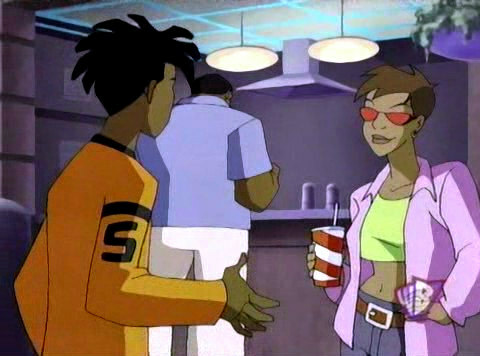 Static Shock - Ebon Back To Human In "Power Outage"
Static Shock - Talon Back To Human In "Power Outage"
Who would make a cuter couple with Static/Virgil? Which Bang Baby could've been a great ally for Static? Which very special Season 2 episode would Ты pick as your favorite? Should Static shock be back on the air? 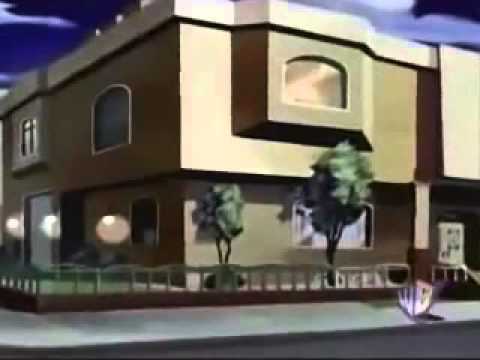 How would Ты view the character of Ebon from Static Shock? What are your thoughts on the Season 2 episode Jimmy? From my perspective, Ebon (aka Ivan Evans) sounds like a pretty neat character, as well as very mysterious. In his introductory episode, which is the Season 1 episode “The Breed”, Ebon refers to himself as the “Master of Shadow and Darkness”, as well as the leader of the Meta-Breed. In his mind, he has to be the boss — with no exceptions allowed. Firmly believing he has to run things and be in charge, Ebon is not one to be messed with — as the leader of the Meta Breed, he feels he has to be the mastermind and come up with the plans. He also has the ability to cling to surfaces, stand upside-down and walk on vertical surfaces. In both his appearances, references to Marvel Comics’ Spider-Man are subtly made. Help make a live action Static Shock film in honor of Dwayne McDuffie! a pop quiz question Добавлено: Who said, “Some of us were paying attention when Daddy was telling us all the boring stuff”? a pop quiz question Добавлено: Which episode is this image from?